As a brand new event for this year, our Many Cultures Carnival has a wish list. We need just a little help from our wonderful community to make the kids’ carnival the outstanding success – and fun-filled family day – we hope it will be. The Many Cultures Kid’s Carnival is set for Saturday, July 23 from 12:00 pm until 5:00 pm at the field adjacent to the Folkmoot Friendship Center, 112 Virginia Avenue, Waynesville. It will include a variety of local organizations and clubs hosting booths with cultural themes, including games and crafts. 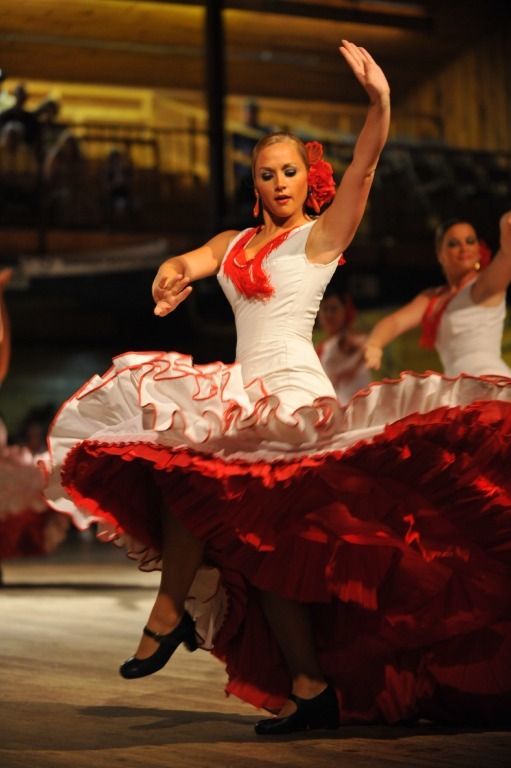 Folkmoot’s international performers will also be sharing their own culture through dance lessons for the children. To top off this amazing event the visiting dance troupes will perform three shows – 1 p.m., 2 p.m. & 3 p.m. – in Folkmoot’s newly renovated Sam Love Queen Auditorium! Each performance will include two groups and will cost $10 for adults and $5 for kids with a $30 cap for larger families. Online ticket sales for the three shows are here, on our tickets page. The carnival is one of several new events and parades for Folkmoot 2016. Our wish list, as compiled by the Folkmoot staff, includes many household items or inexpensive items found in any art supply store or, even, a drug store or general store. Please drop off donated supplies at the Folkmoot Friendship Center. Thanks! Misc decorations – glitter glue, etc. 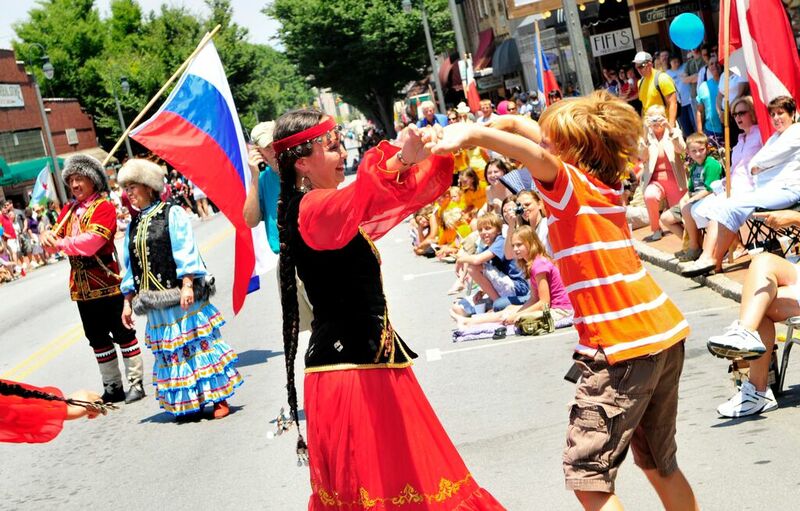 Come to Folkmoot – Stay at Lake Junaluska! Folkmoot 2016 schedule & tickets!